Things are getting real serious real quick. Not only will one of our Shadowhunters be making the ultimate commitment. Talk about the ultimate character growth in a show right? 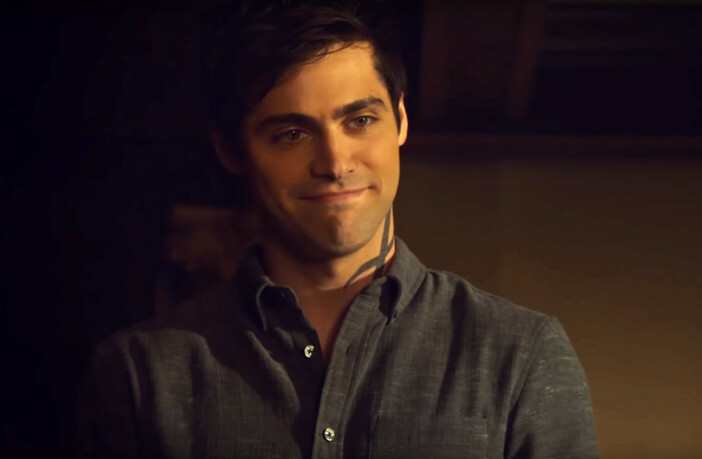 Remember when poor Alec (Matt Daddario) was a closeted, self-conscious, rule-abiding boy? Yeah, neither do we. Fingers crossed that it’ll be a success and Magnus (Harry Shum Jr.) will say yes!! In other news, Simon (Alberto Rosende)is now undercover and Sizzy sparks are flying. The promo below shows that our young vampire may be in danger and being undercover is not as easy to pull off. Oh and don’t forget the creepy sibling bond that is pulling Clary (Kat McNamra) towards Jonathan (Luke Baines). She just can’t seem to stay away from him can she? Shadowhunters returns Monday at 8pm EST on Freeform.